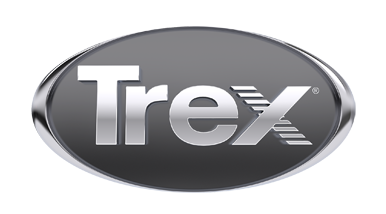 Erie Materials stocks all colors of Trex Select and Transcend decking boards as well as Transcend railing. Our showroom displays and expertise will help you select the best materials for your project. Family-owned since 1973, Erie Materials caters to the professional contractor in New York and Northeastern Pennsylvania. Monday-Friday, 7:30 a.m. to 4:30 p.m.